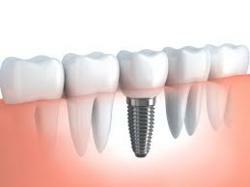 Specialized in Aesthetic Dentistry , RCT & DENTAL IMPLANT. Ex -Dental Surgeon - HINDU RAO HOSPITAL , DELHI. SS DENTAL n MEDICAL CENTRE is an entity located in F-34, Lajpat Nagar-I, New Delhi110024 . This Medical Centre is one of its own kind, providing basic Dental & Health care facilities in the most efficient and professional way for the people of the City & Abroad. 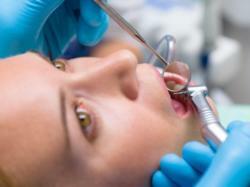 Quality Dental painless treatment under one roof for all types of dental problems. The clinic has successfully carried out different surgeries and treatments for dental problems and derived best results for the patients. SS DENTAL n MEDICAL CENTRE is an independent part of the Centre. It was established in the year 2004 with a very limited scope of treatment available for the patients , but with time. SS DENTAL n MEDICAL CENTRE has flourished and now is a full fledged dental facility with the state of art equipment, latest diagnostic techniques, intra oral imaging, digital radiology and complete Dental treatment solutions. 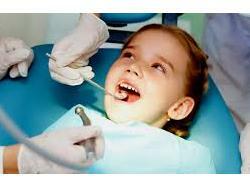 The Clinic is run by Dr. Madhulika Gupta , who has ten years of experience in various field of Dentistry . 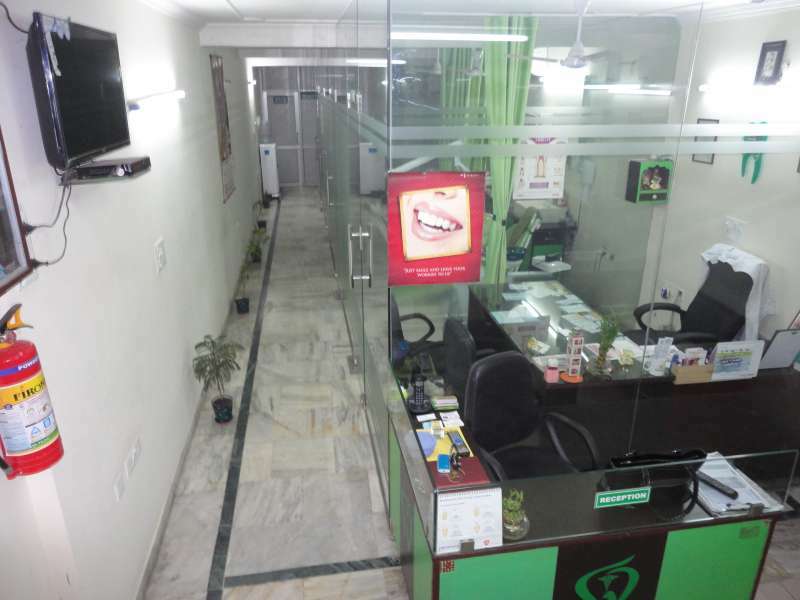 Our clinic is a multispecialty dental setup in the heart of south Delhi .The clinic functions on the concept of providing expertise of the various specialties in dental treatment to provide top most dental care to the patient. We have highly qualified & experienced Dental professional for different specialties to provide world class painless dental treatment to our patient . our highly trained dental assistant in dental clinic are really to ensure you have a pleasant dental experience. SS DENTAL n MEDICAL CENTRE team comprises of experienced & qualified professional dental surgeons from different specialties. The motto of the centre is to offer high quality Dental treatment at an affordable price with immediate & utmost care taken for complete sterilization. We at SS DENTAL n MEDICAL CENTRE have a long legacy of caring for our patients from India and abroad. “CREATING BEAUTIFUL SMILES AT ANY AGE”. Dr Madhulika is excellent surgeon.cmfort zone is awesome.gd supporting team. Well it has been wonderful experience ,I would like to thank both mam for being so patience with me & all their efforts . Thank you so much !! Yesterday it was very painful removal of tooth even after giving injections. At this stage i m not feeling fully satisfied with the treatment i am getting so far. Excellent and always the best . Keep it up and love you for taking such good care of me . I would recommend her to everyone. She listen to patients problems and explain them clearly. Very nice.Dr. is very polite and very excellent.